Deadline. This one is super critical. If you have a deadline in which you require reviews by, please let me know. That information will factor into my process. Please include any other important information in your email. I prefer kindle (mobi) format, but may accept pdf copies as long as it can be viewed on a kindle. 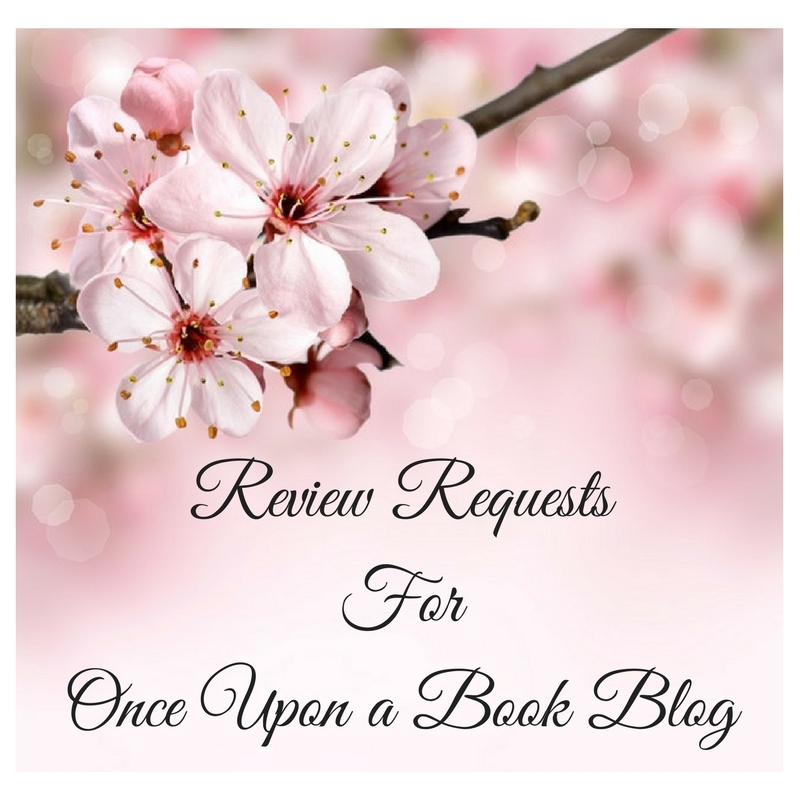 You may contact me via email amy@onceuponabookblog.com using the subject line “Review Request”. Please note that I do receive a lot of review requests, so I will try to respond to your emails as soon as I can.